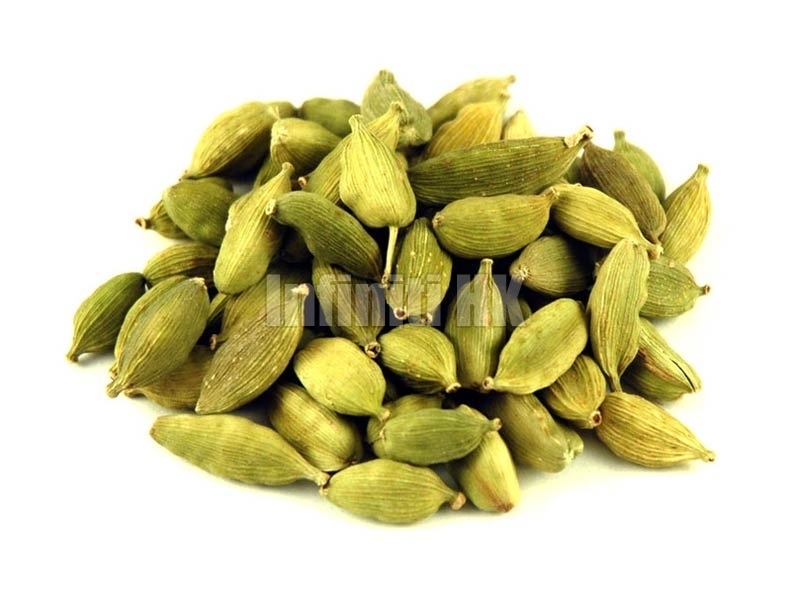 We take immense pleasuring in offering our customers with superior quality Green Cardamom. Green Cardamom is used in flavoring of both food products and beverages. Also, Green Cardamom is used as a cooking spice all around the world owing to its rich aroma and superior taste. The Green Cardamom is also used in medicines to treat infections of gums and teeth, indigestion, etc.